As the Internet has grown websites have been created to cover varied topics. Many of these are driven by media sources of entertainment such as professional sports, computer and console games, television programs, as well as recent and upcoming movie releases. That said, there are websites on many other topics including cooking, knitting and various other activities that could be seen as being more ‘traditional’. Regardless of whether a website is for a media entertainment source or for another source of entertainment, the community that is often created by their visitors play an important role in allowing them to share their favourite sources of entertainment. 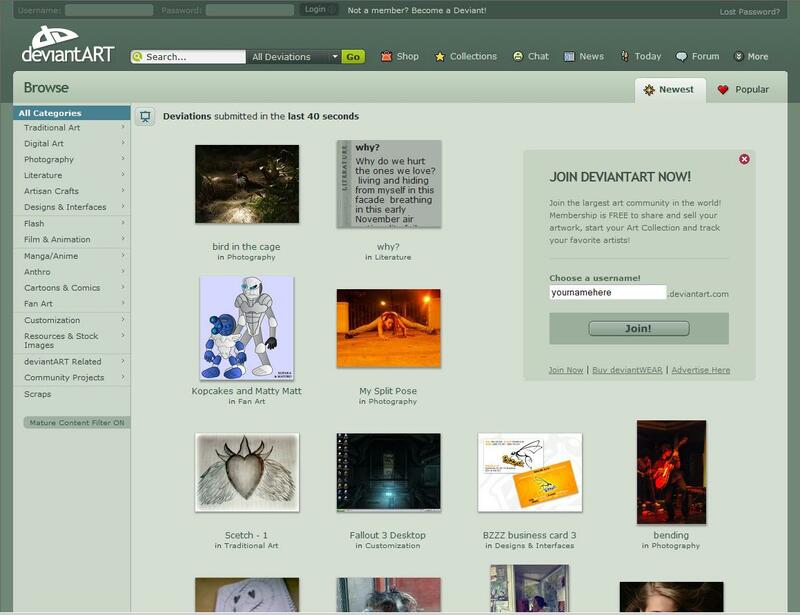 Founded in 2000, deviantART  allows its users to upload images of their artwork from a wide variety of categories for other users to view and comment on. deviantART also provides the deviantART Prints service, offering ready to hang prints, mugs, mousepads and coasters. 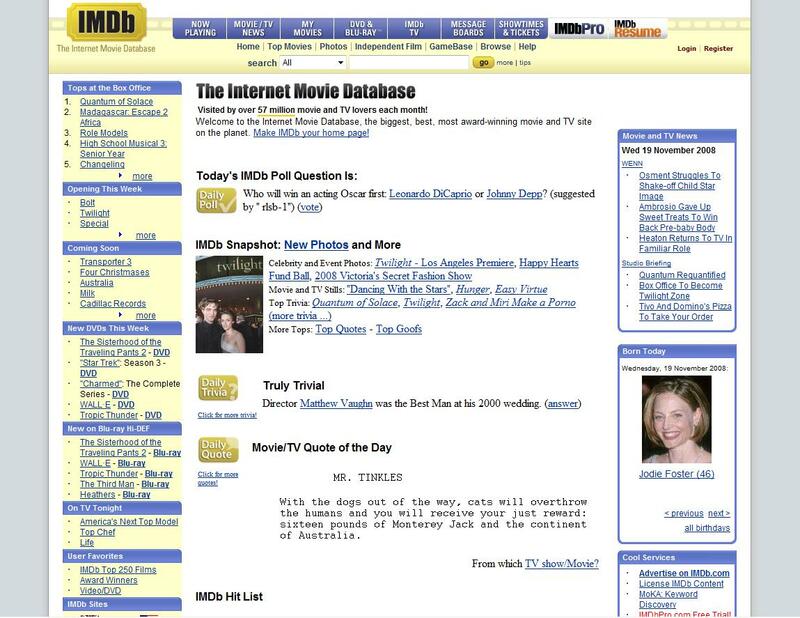 The Internet Movie Database also dates back to 1990, beginning its life as several film credit lists on the rec.arts.movies USENET group. Ain't it Cool News supplies visitors with the latest news and information on upcoming movie releases, but also provides the same service for television programs, DVD releases, animation and comics. As reported by Shefrin (2004), Ain't It Cool News provided Lord of the Rings and Tolkien fans with a number of opportunities over several years to interact with Peter Jackson, director of the movie adaptations of the Lord of the Rings trilogy of books. Epicurious is a website which focuses on food, primarily cooking and recipes. 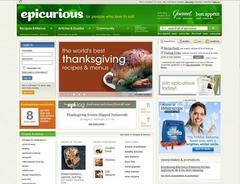 Visitors to the website are able to search through a wide variety of recipes. After registering with the site and signing in, visitors can also rate recipes that have been used, save recipes and also share their own recipes with others from various locations world-wide. 4. Shefrin, E. (2004). Lord of the Rings, Star Wars, and participatory fandom: mapping new congruencies between the internet and media entertainment culture. Critical Studies in Media Communication, 21:3, 261 - 281. Retrieved from Informa World database.